The company BISCHOFF + SCHÄFER was originally a sawmill. 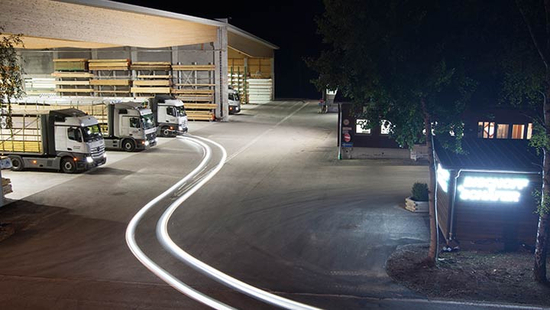 In 1975 Bischoff + Schäfer has been changed into its current type of business as wood trading firm with processing. 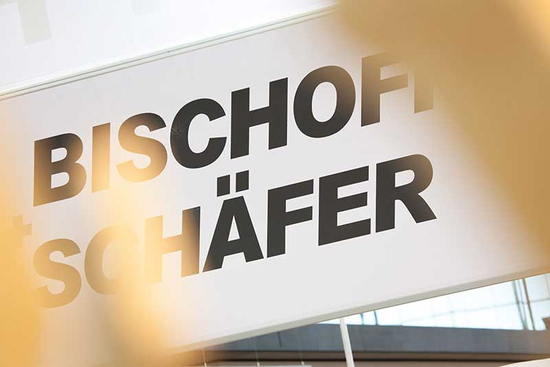 Today, BISCHOFF + SCHÄFER is partner andsupplier of the wood trading sector, timber construction sector and also construction industry. 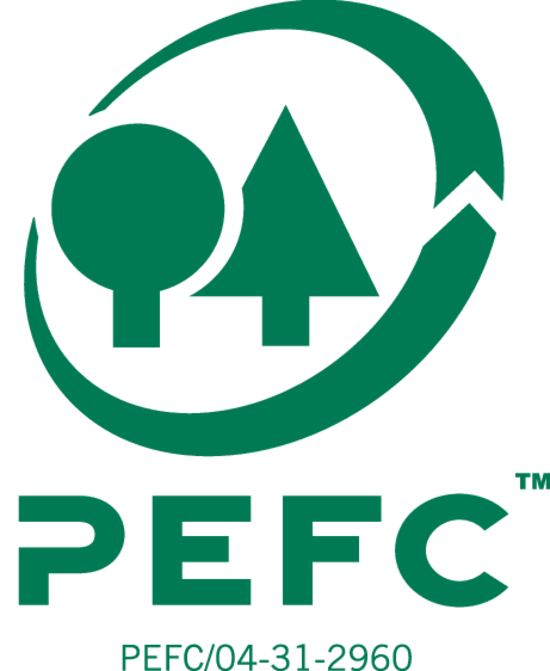 Supplier for the timber trade, timber construction and the building industry. 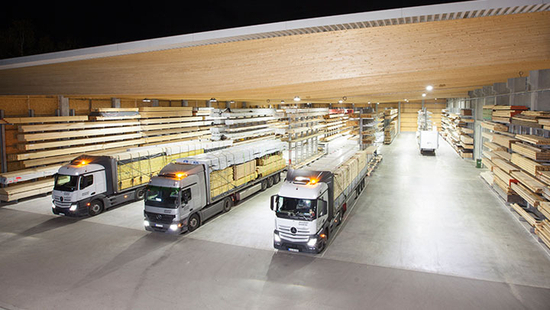 On our premises of 45,000 m2 – thereof are 10,000 m2 roofed – we stock more than 1,500 m3 of wood fibre insulation boards, 5,000 m3 of KVH, 2,000m3 of OSB boards, 1,000 m3 of sawn wood and 500 m3 of Gluelam. By this, we are in the position to assureour customers an optimum of service and delivery reliability. Thanks to our high inventory and our own forwarding we are flexible on delivery.